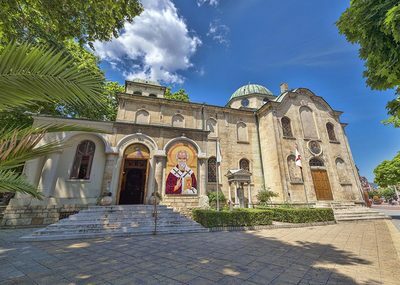 Saint Athanasius church is the old metropolitan church of Varna. It was built in 1838 where an ancient temple had recently burned down. 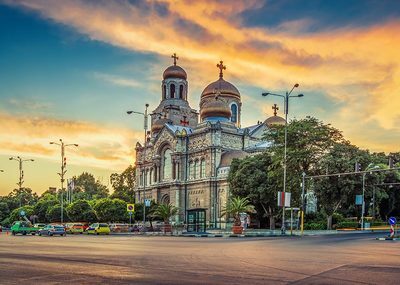 The local citizens of Varna were left heartbroken and united their power to build a brand new church. In just two years, on the site of the old one, a magnificent God's home was built. The church itself has a very interesting interior and some incredible frescoes and icons. There's also a uniquely carved altar and Bishop's throne. You can see a collection of stamps and lithographies, church books and canonnics from the Bulgarian Revival period. 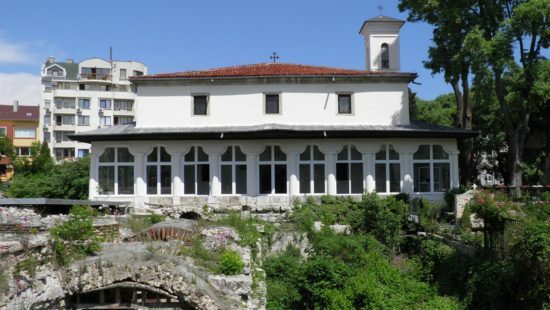 The Saint Athanasius Church is located in close proximity to the Roman Thermae.